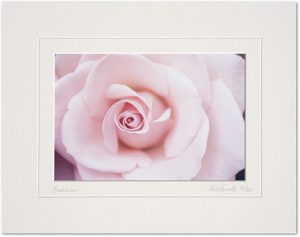 Traditional Archival Photographs are matted on premium acid free white rag matboard and mounted on foam core. NOTE: Please call 407 325-8624 for larger sizes. 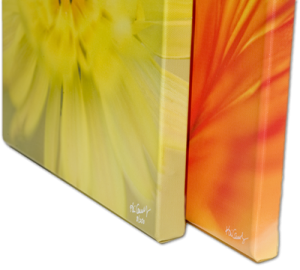 The canvas is stretched around stretcher bars and “gallery wrapped” so the image flows over the side. The archival pieces are sprayed with a protective coating and ready to hang. 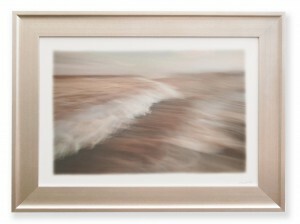 Traditional framed pieces printed on fine art photo paper with a protective UV coating and a silver frame. No glass needed, ready to hang.